Christmas in Mexico is celebrated annually on the 25th of December, as in many other parts of the world. Mexican Christmas traditions are not influenced by the American way. Rather they are homegrown and based mainly on Mexico’s form of Roman Catholicism. Popular cultural traditions in Mexico, called “posadas”, have also given rise to several traditions observed here during Christmas. In Mexico, Christmas is not just a single day, but a whole season of Christmas-related celebrations. The Christmas season starts with celebrations that honor the patron saint of Mexico, the Virgin of Guadalupe, a powerful symbol of Mexico who plays a huge role in the country’s political and religious history. 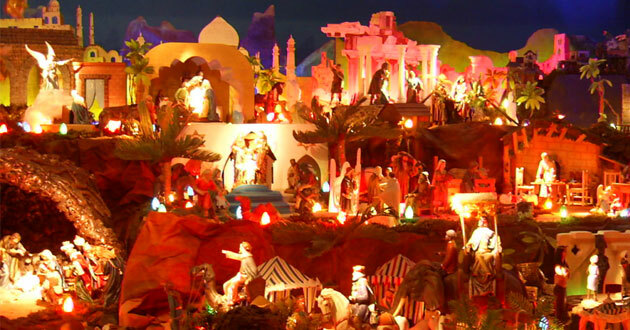 The construction of the “Nacimiento” or “El Nacimiento” (Nativity scene) is a popular custom here, as in many other countries. During the festive season, almost every family creates a Nativity scene in their home. At midnight on Christmas, a figure of baby Jesus is placed in the nacimientos to commemorate the birth of the Lord. This is a symbolic representation of Christmas in Mexico as a whole. Christmas Eve is called Nochebuena in Spanish. 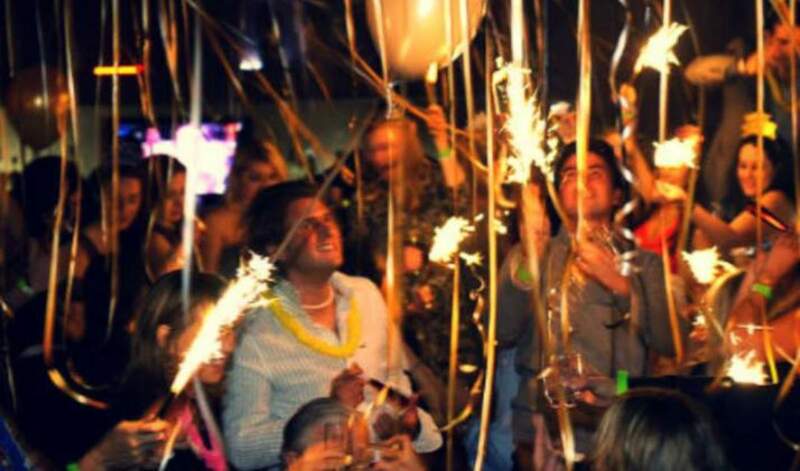 This is the night of the last posada. 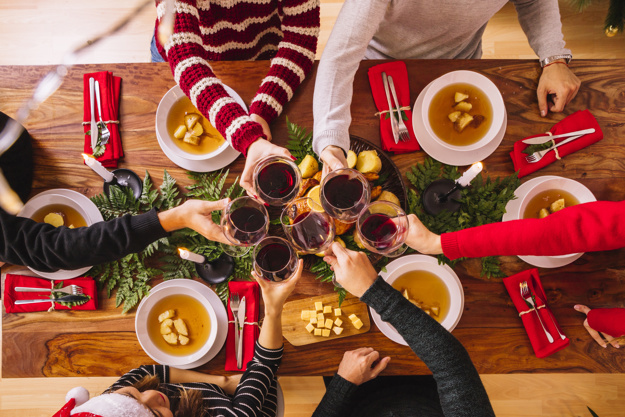 Many people attend midnight mass and then have a dinner together with their families. Christmas Day is generally a quiet day. Gifts are not traditionally exchanged on Christmas, but this is changing, and Santa Claus is becoming increasingly more prominent in Mexican Christmas celebrations. 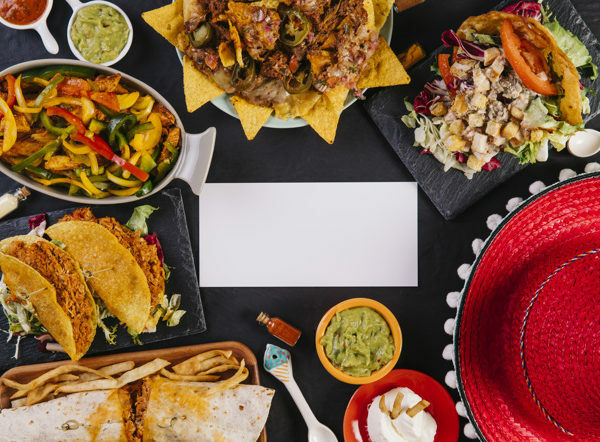 Of course, food plays a big part in any holiday celebration, though the dishes vary from region to region, common foods are “tamales,” rice, rellenos, “atole” (a sweet traditional drink). 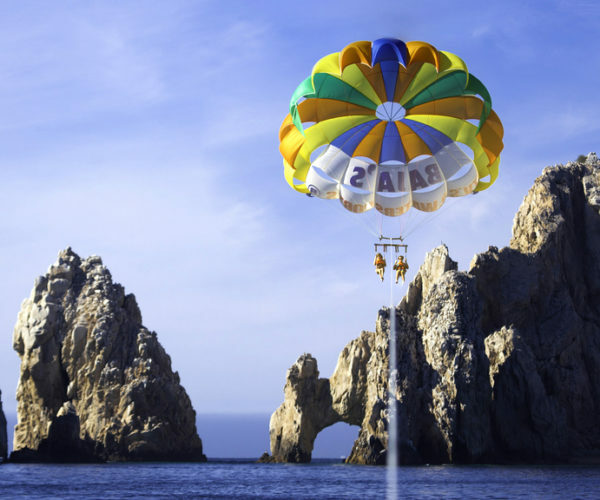 Parasailing is the best thing you’ll do on your Cabo vacations.